Welcome to our Pokemon Go Normal Type Tier List of the Best Normal Pokemon for Defending and Prestiging Gyms. 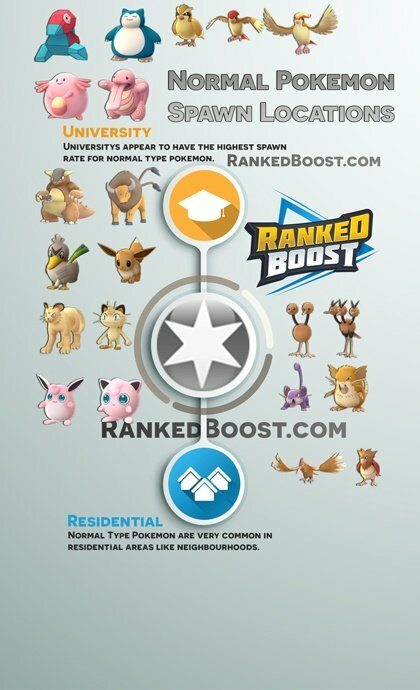 We have the complete list of Normal Pokemon, moves, weaknesses and locations they can be commonly found. You can sort the Normal Pokemon List by Max CP, Attack, Defense, Stamina and view the Best Normal Pokemon. 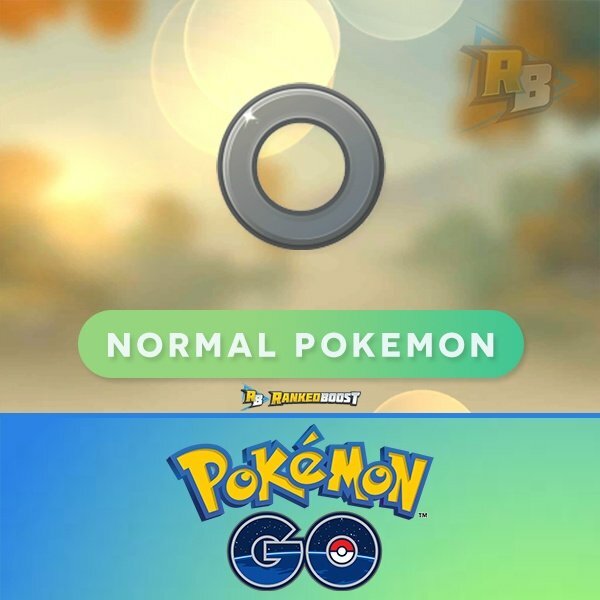 Upcoming Gen 4 Pokemon GO Normal Pokemon List. 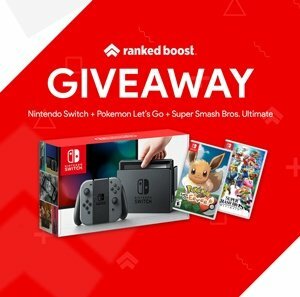 The list of all the Pokemon GO Normal Type Moves, Quick and Charge Moves DPS, Cooldown (CD), EPS (Enegery Per Second) and other useful stats. The Normal type is an ideal Gym Defender Pokemon, It sports only one weakness to Fighting types. If you lucky enough to have a couple of these Pokemon, you should have no trouble defending gyms. 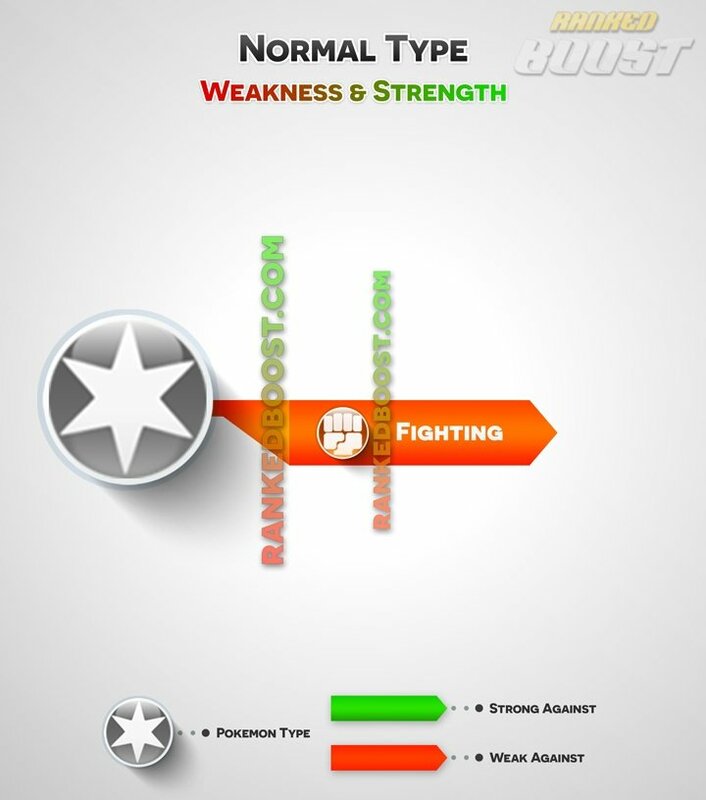 The type performs similarly as a Gym Attacker/Prestiger. having no good weaknesses available allows normal type Pokemon an advantage in the current gym meta.